Are you looking for Nestle company jobs? Nestle is hiring for freshers and experienced candidates. Want to apply for it? now check it below. 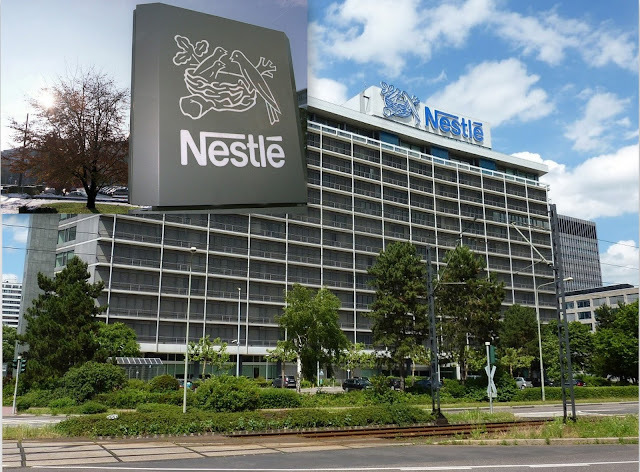 Nestlé S.A. (French pronunciation: ​[nɛsle]; English /ˈnɛsleɪ/, /ˈnɛsəl/, /ˈnɛsli/) is a Swiss transnational food and beverage company headquartered in Vevey, Vaud, Switzerland. It is the largest food company in the world measured by revenues, and ranked #72 on the Fortune Global 500 in 2014.